I’ve been enjoying the Fall a great deal. The colors have been so spectacular, but I haven’t been capturing a lot in photos. But it’s Snapshot Saturday so I’m sharing something that I thought was unique. 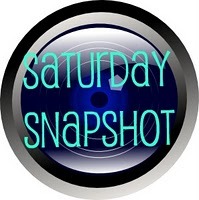 Snapshot Saturday is hostessed by Melinda at West Metro Mommy Reads. Be sure to check out the other great photography you’ll find there. Friday morning as the sun rose, the sky was streaked with pink. That pink worked it’s magic on the trees outside my kitchen window and especially the leaves that had fallen beneath those trees. It was an amazing combination of colors. Unfortunately, it didn’t translate as well as I would have liked in my photo. I think it’s still beautiful. It’s not as vibrant as it looked to me in person. Maybe my eyes were playing tricks and it looked different to me. Perhaps it’s true that beauty is in the eye of the beholder. I think in this case, it might have been. Don’t forget to check out the other photographers at West Metro Mommy Reads. It’s hard to capture light in photos but you did a great job. Oh My! How pretty! It almost looks like something out of a faery tale. 🙂 Here’s my Saturday contribution if you’d like to see it. http://wp.me/p2NsIj-17r Have a great weekend! I am starting to appreciate fall more than I used to. Sheila, it’s so beautiful! Glad you’re enjoying it. I can visualize it, Fran. Must be spectacular! I love the color of light in the fall when the leaves on and under the trees make everything seem to glow. I agree Joy! Have a great day. No, your eyes were not playing tricks but the camera was. If the exposure setting isn’t just right, the color tones will be slightly off. That can be adjusted with photo editing software… but I can imagine how vibrant it was when you saw it. 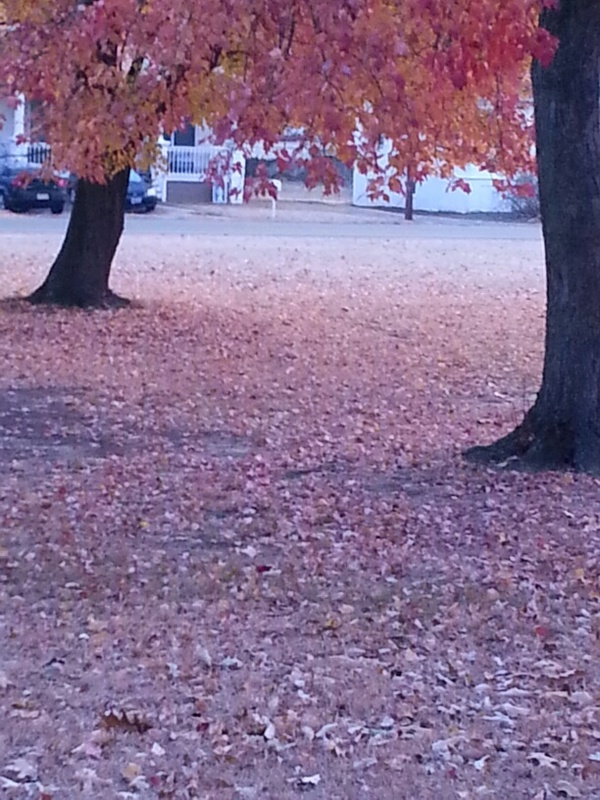 The tree has beautiful color. Thanks, Leslie. I have to work more with my camera to get things to come out the way I want them. I’m a newbie. I understand Fran. I tried to capture some fall foliage photos and they just didn’t come out the way they looked in person. Sometimes it’s all about enjoying the moment while you’re in it, and I’ve decided these are those moments. I thought of that, Meghan. After I took the picture, I just stood there for a while taking it in. You’re so right … the camera can’t capture exactly what we see unless we put filters on the lenses to build on the light that we perceive… maddening, isn’t it? Thanks, Susan. I have a lot to learn with my photography, but I keep trying. Have a great day. I can understand what you mean that the vibrant pink didn’t turn out as well in the picture as in “real life.” I have often noticed that myself, when I have taken pictures. Still, it was a great capture! Sometimes the pics I take in Central Park are not nearly as pretty as the scene is in real life. I totally get it Fran! Hope you have a nice Sunday. The weather is really “warm” today. Thanks, Ameena. It was warm to day…as the day went on I had to change clothes…I bundled up in the morning but didn’t need it later. Have a great day!